The John Ross District website is designed to be a resource for Scouts, leaders, and parents to understand the Cub Scouting, Boy Scouting, and Venturing advancement programs. 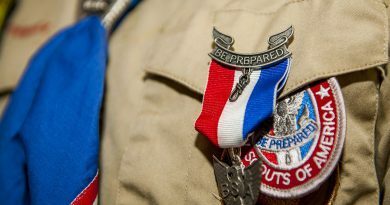 The mission of the Boy Scouts of America is to prepare young people to make ethical and moral choices over their lifetimes by instilling in them the values of the Scout Oath and Scout Law. Every Scouting activity moves youth toward four aims: character development, citizenship training, leadership, and mental and physical fitness. 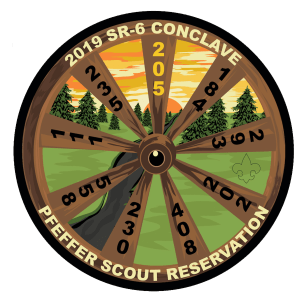 Our district offers many opportunities for Scouts to advance on the unit, district, and council levels. Scouts can earn as many as 137 merit badges. 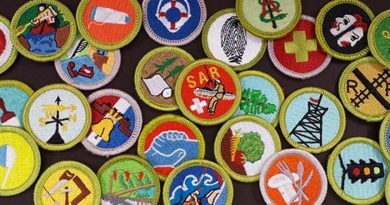 There is more to merit badges than simply providing opportunities to learn skills. There is more to them than an introduction to lifetime hobbies, or the inspiration to pursue a career—though these invaluable results occur regularly. 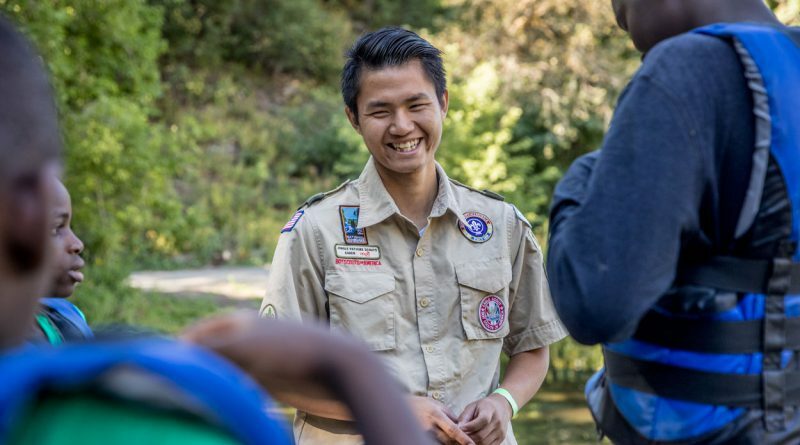 The merit badge counselor is a key player in the advancement program. 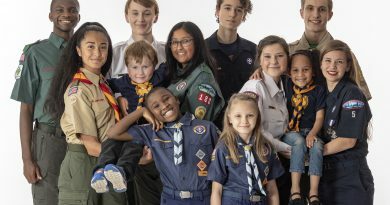 Whatever your area of expertise or interest—whether it is a special craft or hobby (basketry, leatherwork, coin collecting), a profession (veterinary medicine, aviation, engineering), or perhaps a life skill (cooking, personal management, communications)—as a merit badge counselor, you can play a vital role in stirring a young man’s curiosity about that particular topic. 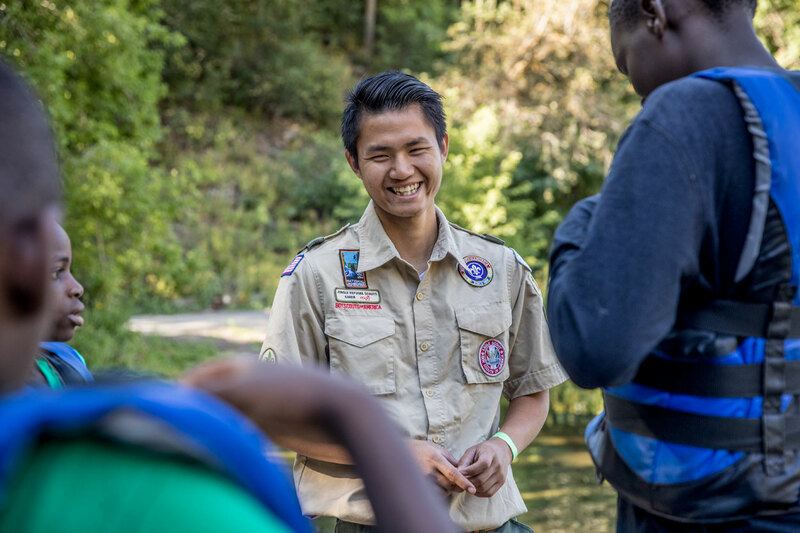 By serving as a merit badge counselor, you offer your time, knowledge, and other resources so that Scouts can explore a topic of interest. Find out more about serving as a merit badge counselor in the John Ross District. A project proposal must be approved by the organization benefiting from the effort, your unit leader and unit committee, and the council or district before you start. To obtain approval from the district for an Eagle Scout service project, contact the district advancement chair. Scoutbook is the BSA app that makes tracking advancement easier and faster. Scoutbook is a Scout’s advancement record in the ‘cloud’ and is directly connected to the BSA National advancement database. This means more time for leaders and Scouts to enjoy those life-changing experiences they can’t get anywhere but Scouting.